More generally, algorithmics and combinatorics of genomic sequences and structures. I work in two labs at University Paris-Sud 11 and CNRS: LRI (Bioinformatics group) and I2BC (Molecular Bioinformatics group). VARNA: Visualisation Applet for RNA. GenRGenS: Generation of Random Genomic Sequences and Structures. Cartaj: Classification Of RNA threeway Junctions. NestedAlign: Pairwise RNA secondary structure comparison. Rna3Dmotif: Extracting (local) RNA tertiary motifs in RNA structures. CaRNAval: Extracting Recurrent Interaction Networks (RINs) in RNA structures. GARN: RNA 3D sampling with game algorithms. 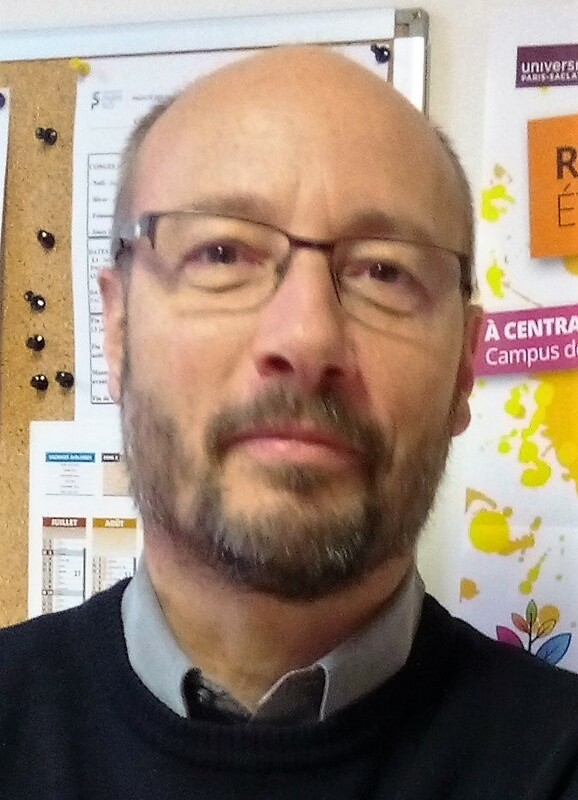 I teach mainly at the Computer Science department and the Biology department at Paris-Sud University. Below are some (mainly old) resources. Master of Bioinformatics and Biostatistics (Master de Bioinformatique et Biostatistique). Some documents and references for the class of "RNomics and RNA Bioinformatics" 2014-2015. IUT d'Orsay : Bioinformatique et Compilation.